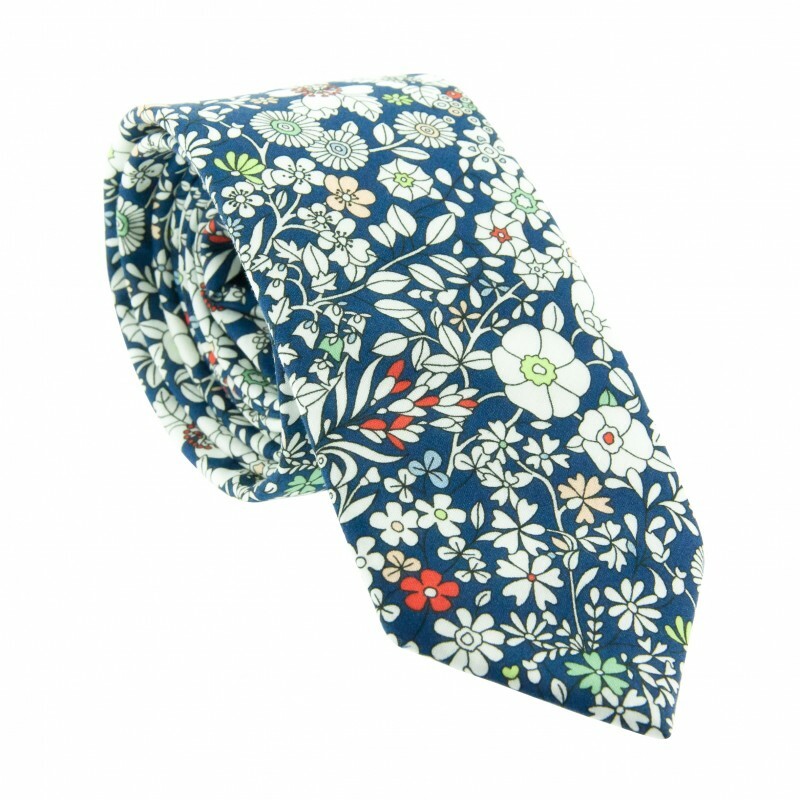 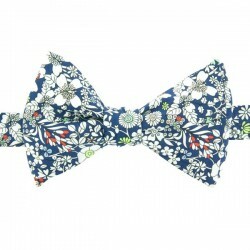 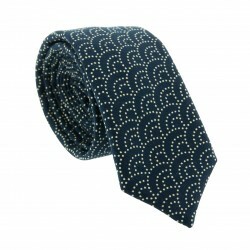 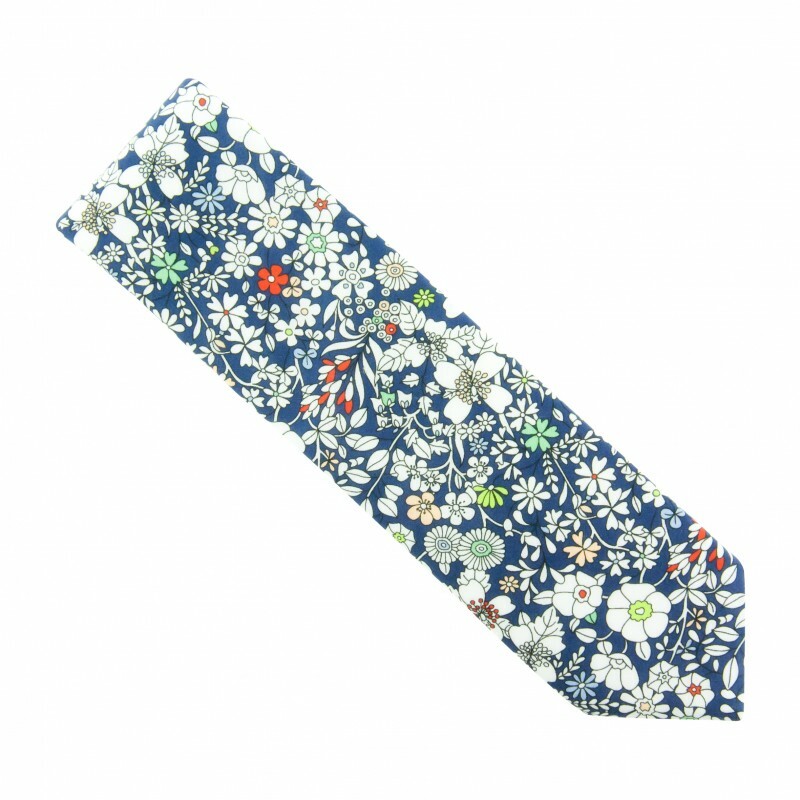 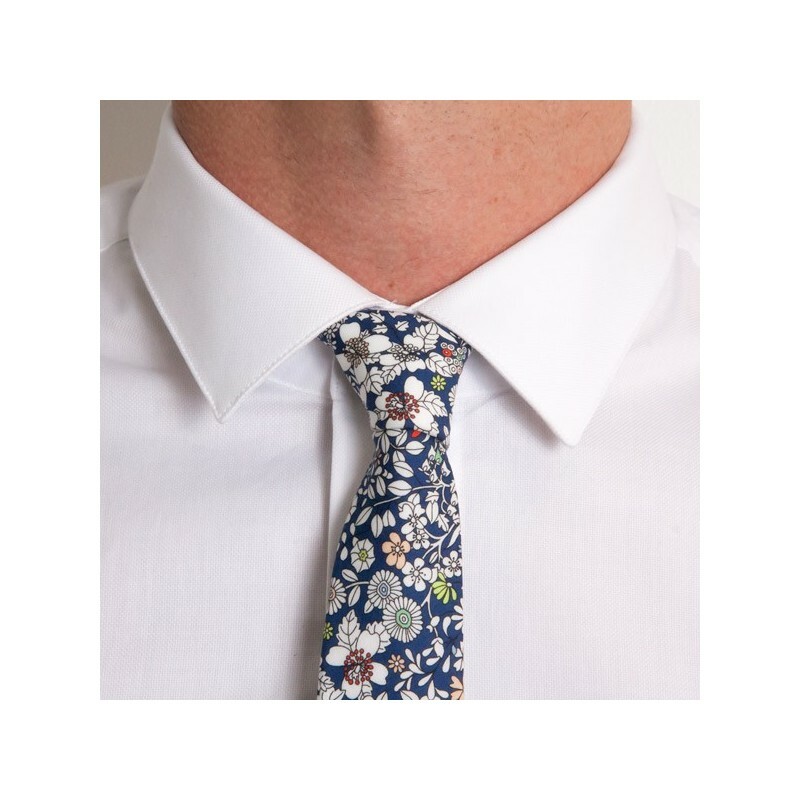 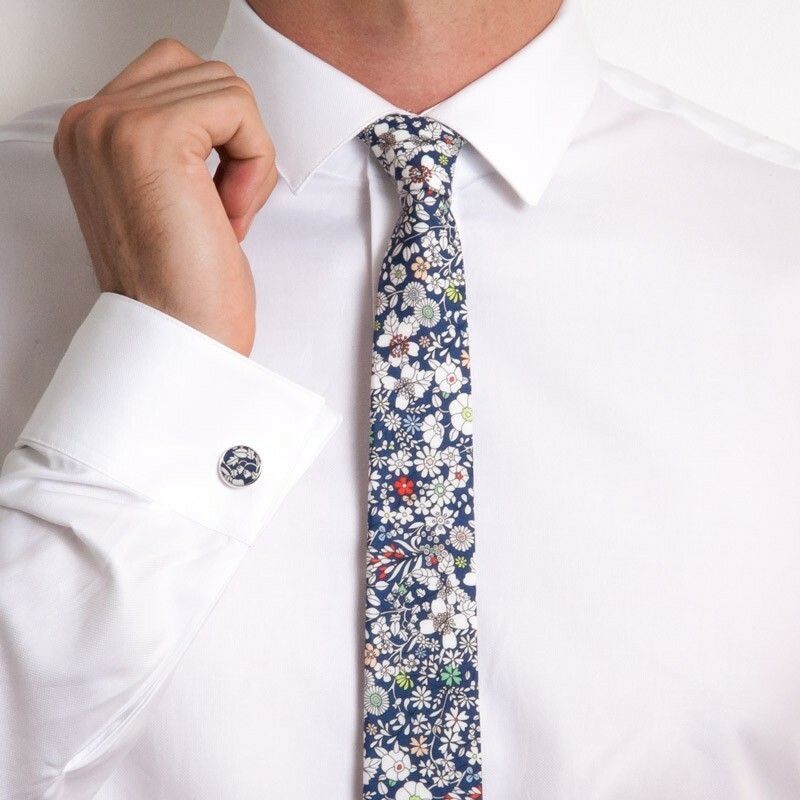 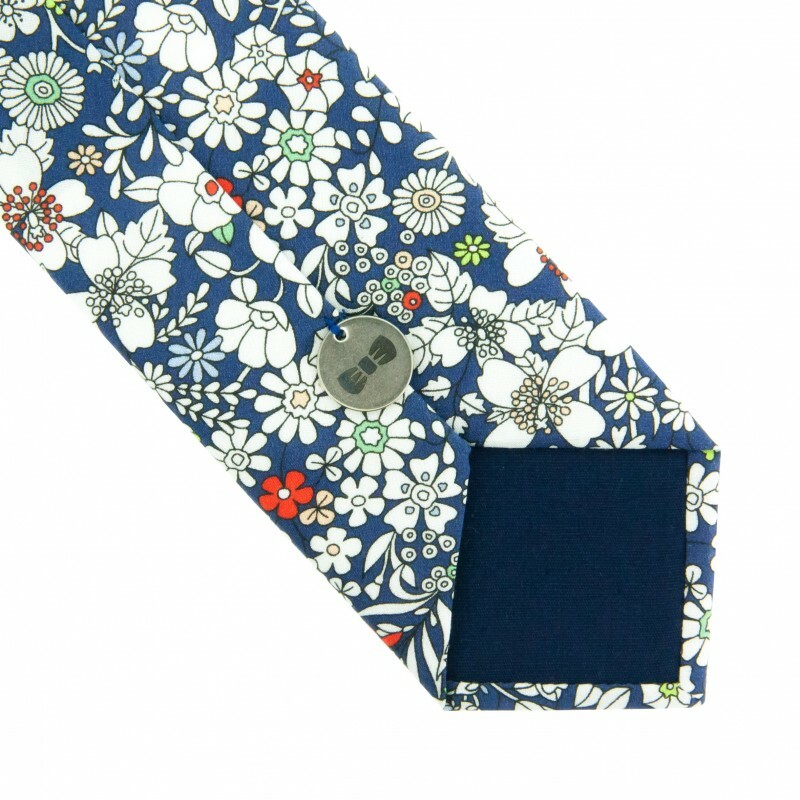 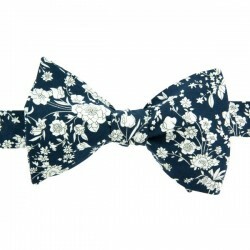 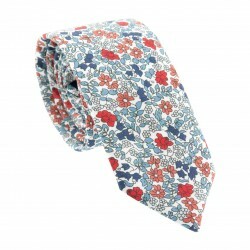 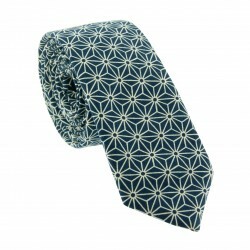 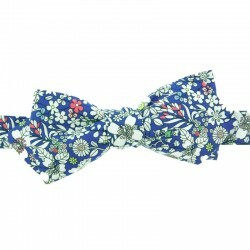 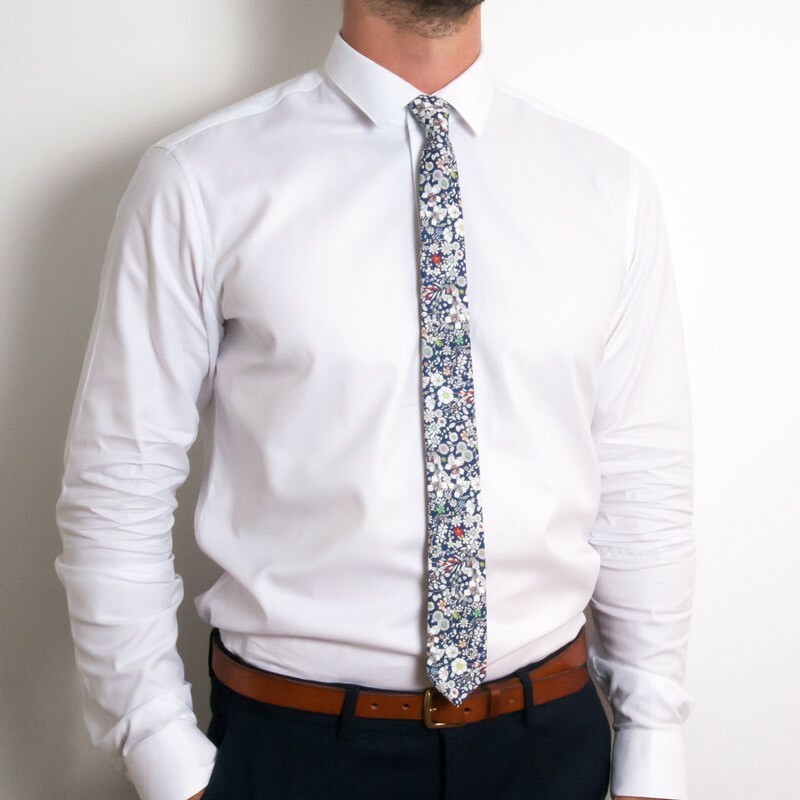 Fabulously Liberty, this Navy Blue June's Meadow Liberty slim tie is a true classic, suitable for absolutely any occasion. 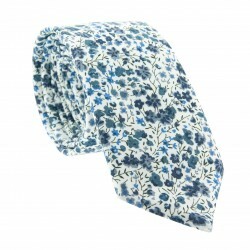 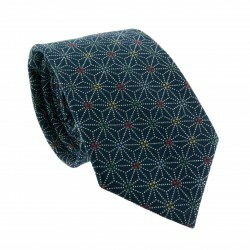 We love its night blue fabric, scattered with tiny white flowers enhanced with hints of red, green and yellow. 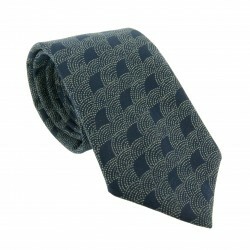 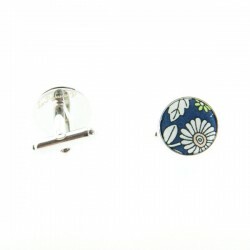 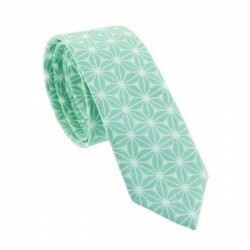 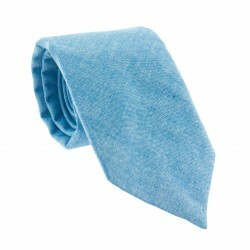 A staple from our collection, this piece is so simple to match for a smart and non-fussy approach to formal attire. 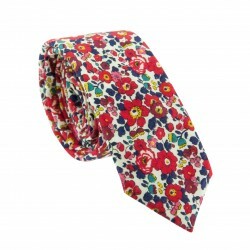 Wear with a crisp, white shirt, dark grey suit and our Red Cotton Lisle socks for a slick, contemporary look.